The client required a forex trading platform, website design, advertisements, marketing, cash management system, content management system, introducing broker (affiliate) management system, and a powerful backend administration system to overlook the entire companies financials. The process was long, but very exciting from our very first step into designing mockups. It was a very successful venture for both companies. 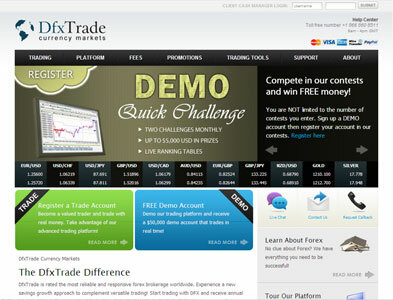 If you're ever interested in forex trading, create a demo account at dfxtrade.com.